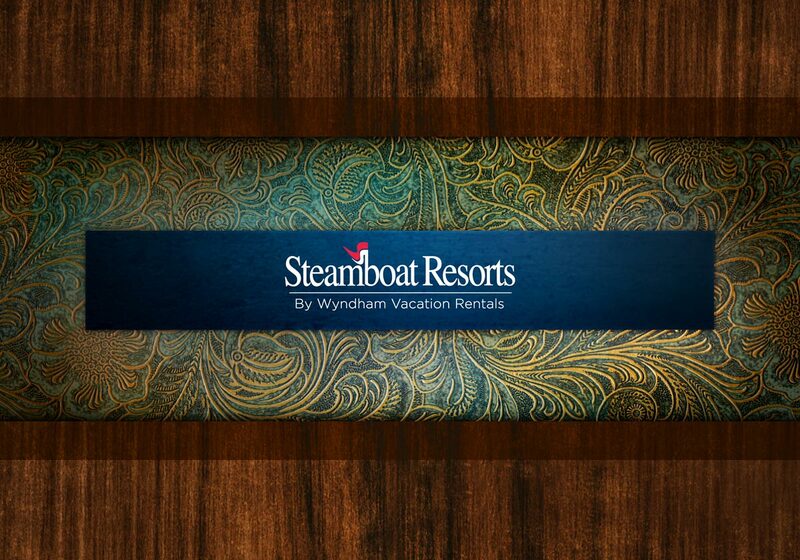 Wyndham Vacation Rentals and Steamboat Resorts provides premiere travel resort and mountain destination management representing over 40 exceptional properties in Steamboat Colorado. 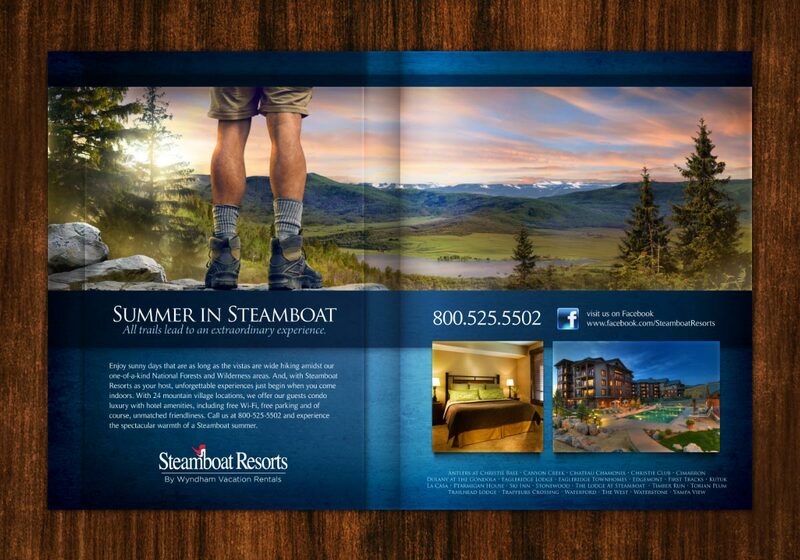 The summer campaign entices repeat customers to discover the boundless outdoor adventures that Steamboat has to offer. 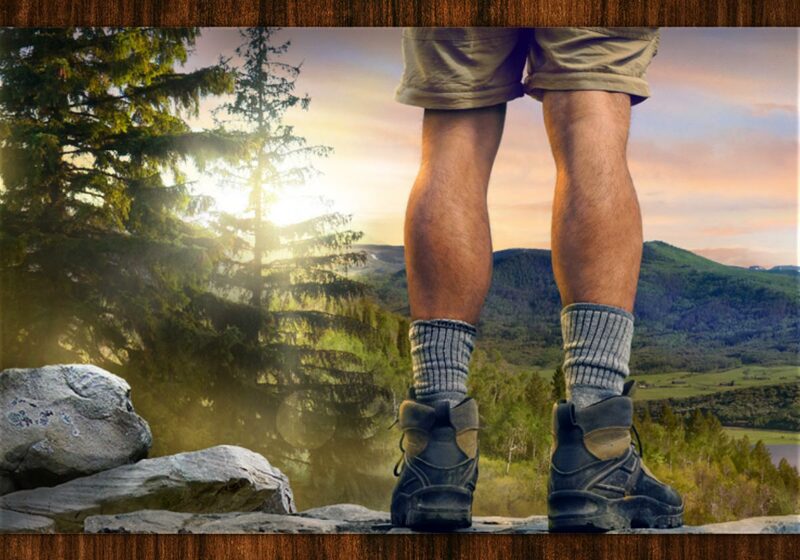 The campaign is designed to transition through seasons to show Steamboat as a year round destination for fun, relaxation and adventure.